Who wants to dip and feel a tropical paradise next to yourself? Mello Buddha presents to your attention an incredible and unique Mello Buddha – Zen Master with natural flavor. 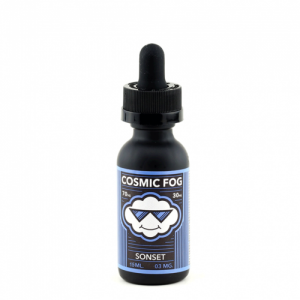 The flavor of this e-liquid consists of a fruity and sweet blend of tropical fruits and lemonade. 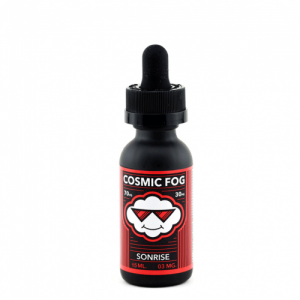 You can feel an awesome blend of tropical fruits on the inhale with that an unforgettable flavor of lemonade refreshment on the exhale like you are drinking fresh and light tropical pink lemonade. It is really smooth and just all around excellent. If you like flavors like this one, you’ll get one more favorite e-juice to your others. Such tropical lemonade keeps your vape in paradise all day long. So, Zen Master will teach you to feel natural flavors e-juices and make the right choice. Besides, Zen Master by Mello Buddha comes in a 30ml and 60ml glass bottle with the squeeze dropper. 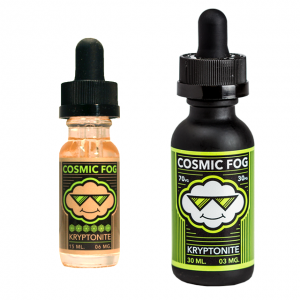 You can also choose the available nicotine levels of 0mg, 3mg, and even 6mg. Zen Master e-juice guarantees enormous vapor because it has a blend of 70VG/30PG ratio. The e-liquid is truly a high-quality e-juice product. Just taste it and you will absolutely love Zen Master e-juice by Mello Buddha!